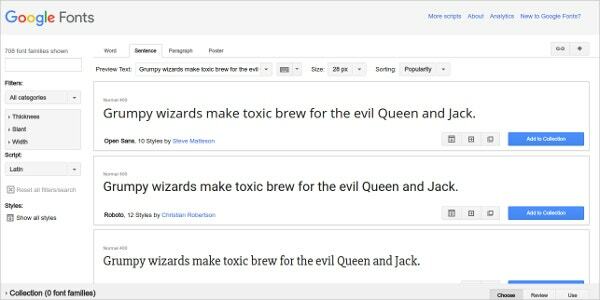 Google Fonts is an easy platform to use web fonts. It is used by professional designers and developers. They believe in catering the quality typography to the web pages and applications. Their ultimate goal is to provide the directory of web fonts and API service making it easy to add Google Fonts to a website in seconds.It runs on Google’s servers and it is an open source font. They are providing everything a designer need to design at their website. The Edge Web Fonts web portal has a large reservoir of fonts, it is a library of sorts and has got contributions from Adobe, Google and designers around the world. It’s another USP is that the fonts available on the website are free of cost. You don’t need to register or subscribe. It is powered by Adobe Typekit which is another commercial font service from the adobe. It has got high performance and stability which you need for the website. It also offers customer support and access to the Typekit’s library of commercial fonts. It is one of the favourite places where web designer hangout. They have got an enormous collection of the fonts which a web designer needs time to time. There are about ten categories to browse from the list. This website keeps updating the fonts with new ones. They have got a systematic presentation, where they tell you how to install the fonts on Windows 10/8/7/Vista or Mac OS X. check this website for the amazing collection and the services they are showering. This website has got sixteen categories to browse from. It is an easy website to use. A user has to register with the website to use best of their services. It is free to use and an absolute need for the website designers to try something new to their website. Check their fonts yourself to know this website. Make the best of the usage. Font Squirrel is the designer’s best resource for hand-picked, quality and commercial use fonts. It is absolutely free. Keep an eye on this website for their latest update and an impressive plethora of fonts which might strike at your needs. FontSpace definitely knows how to keep their customers happy. Their website has got answers for the plenty of your needs at one single place. 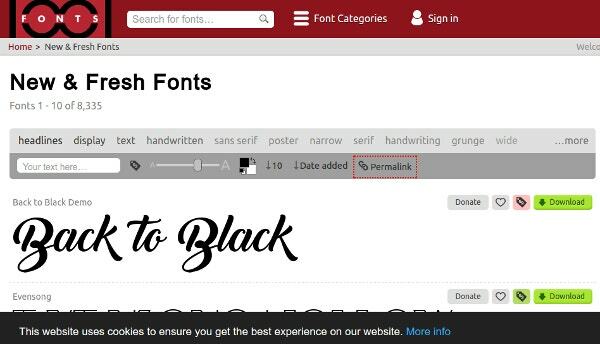 Just sign up for on the website and start using the best of the fonts you are looking today. Fonts2u has got 65201 type of fonts at their website. It has featured the major languages of the world. It has got fonts for everyone. 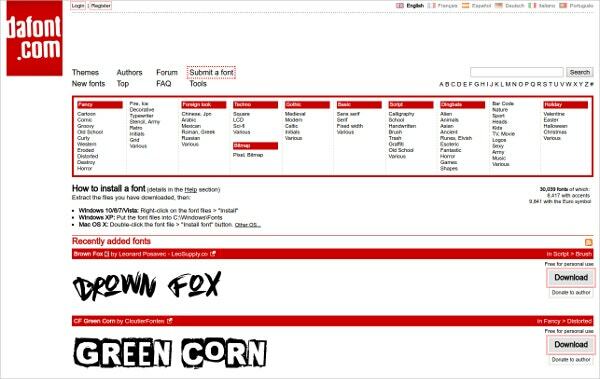 It has got an easy way to download the fonts on whichever system you want. 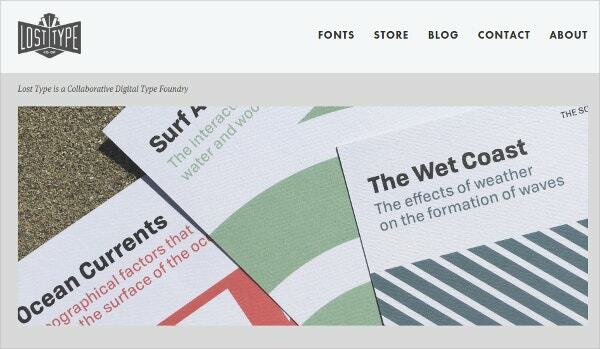 Follow this website get updated about the world of fonts. As the name suggest, this creative place is the palace for the beautiful fonts. They have got an amazing collection of fonts. They have a list which can be downloaded for free. It can be downloaded free for windows and Mac OS X. For installation and other related queries check their website. FontFabric goal is to create quality fonts and serve as a good base for the designers to project whether it be the web, print, t-shirt design, logo etc. 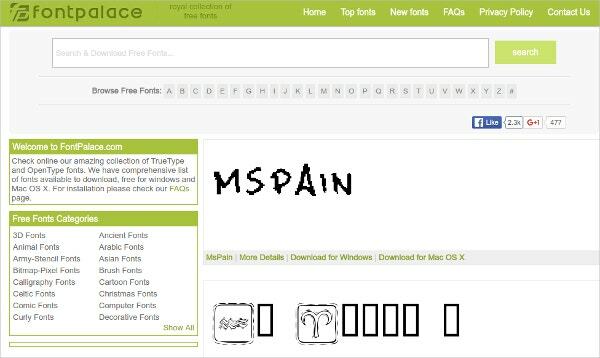 All the fonts can be downloaded for free. Keep this multi-purpose website on your checklist because they are offering incredible font services which are a must for you to use. Lost Type fonts have been featured in projects for Nike, Starbucks, Disney and the President of the United States. This font has got International recognition for being featured with the most famous brands across the globe. The fonts are of high quality and extremely professional to use. There are many websites, which provides fonts of different types and designs but the task is to get the best one for your website. 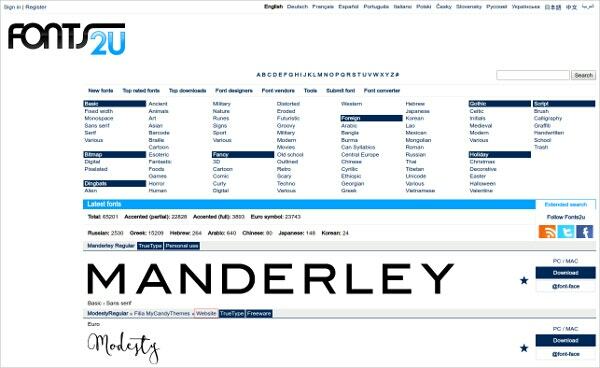 There are different font providers which provide the fashionable and most updated fonts for a subscription or they charge a certain amount of money. 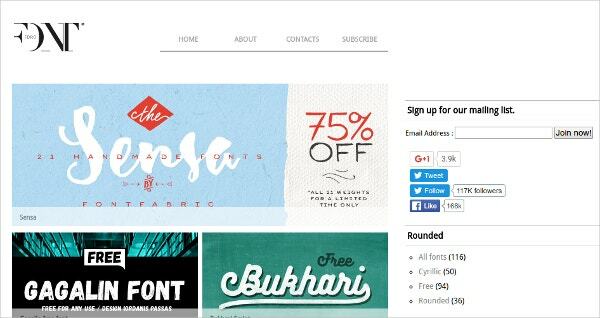 In this post, we bring you the best 10 Free font providers which web designers must know. They are absolutely free and unique. 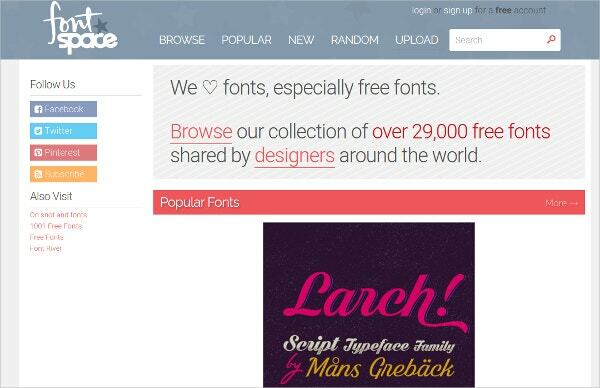 A lot of designers take help of these free font providers for beautifying their web pages. 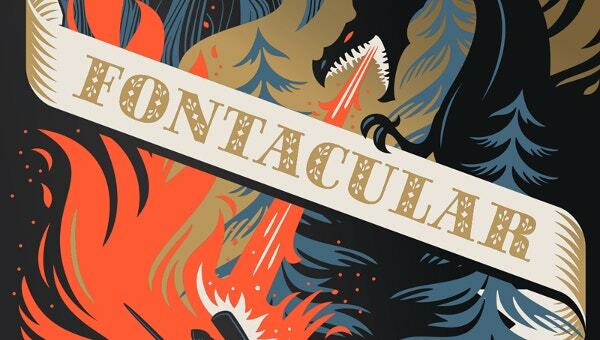 See this Free Websites to Find Fonts. 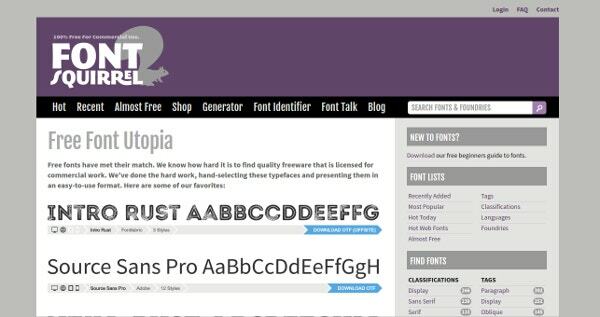 These were the Top ten Free font providers which web designers must know. They all are catering for the betterment of the font world. They are adding beautiful and incredible fonts. 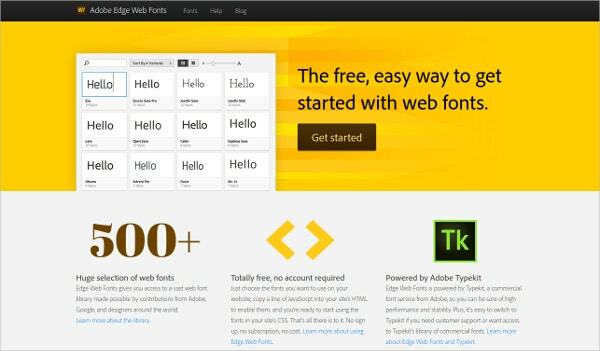 If you are looking to revamp your website, do have a look at these Top ten Free font providers exclusively for a web designer. Choose the best one for you out of all the categories of fonts which they offer. Go unique with the style and add life to the website content.